In most Boston homes, mold spreads rapidly and should be removed immediately if found growing on drywall or under a kitchen sink. 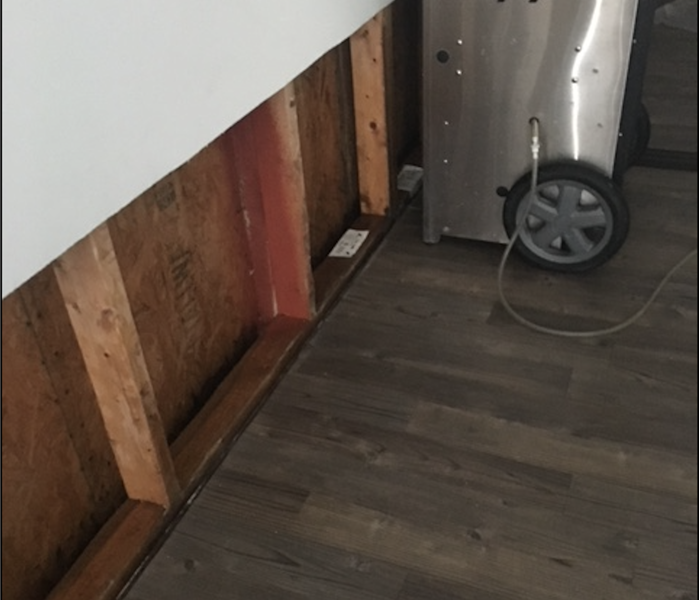 A property owner may smell the mold without seeing visible signs of growth making locating it harder. Checking under sinks or for wet spots might not be enough. 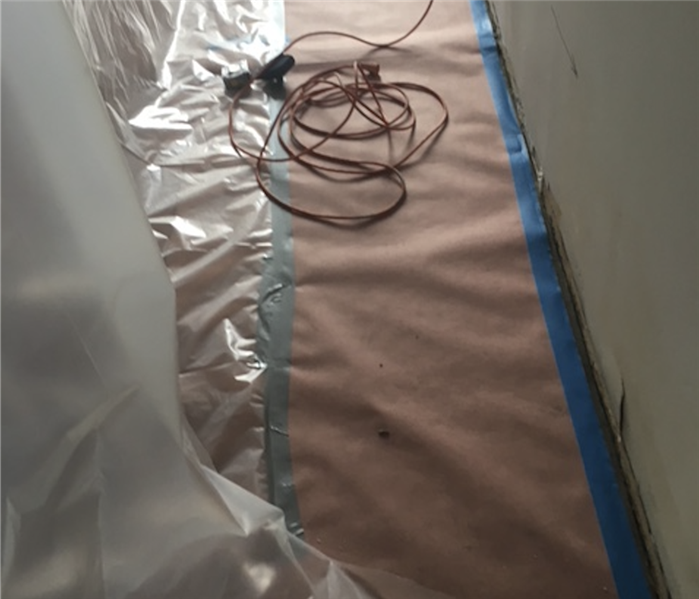 SERVPRO of Boston Downtown / Back Bay / South Boston use thermal imaging and moisture meters to find water that might be behind walls or under floors. For homeowners and property owners, the best solution is to simply avoid mold growth. It may take only 48 hrs for your home or company to be completely covered in mold after water damage from burst pipes and flooding. Why Choose SERVPRO of Boston Downtown / Back Bay / South Boston?